The latest Rightmove figures show that the number of sales agreed by agents over the last month is up 7% when compared to 2016. This is the highest level recorded for this time of year since 2007, barring a slightly higher figure in 2014. However, the average asking price of properties being listed on the portal has dropped by 0.4% over the last month (£1,172 per property). This is the first monthly price fall recorded at this time of year since 2009 and the first monthly drop of 2017. 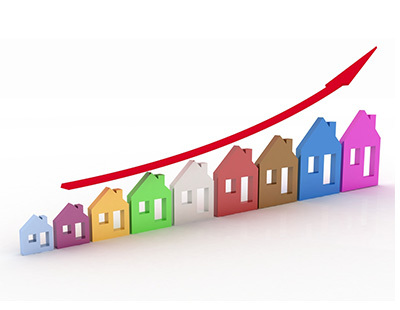 Annual asking price growth now sits at 1.8%, according to Rightmove, the slowest rate recorded since April 2013. 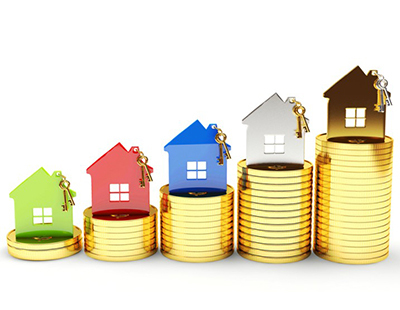 Rightmove calculates that the average asking price of properties coming to market is now £316,109. The average time to sell - measured by number of days - in May was 59 days, down from 60 in April and a high of 79 in January. Meanwhile, the average stock per agent - which includes under off and sold subject to contract listings - is 60 properties, up slightly from 57 recorded in April. 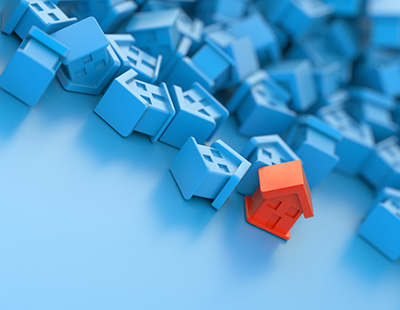 Rightmove director and housing market commentator Miles Shipside says that a recent 'lack of stability' has contributed towards falling average asking prices. "The price of property coming to the market had increased in June in every year since 2009, so buyer confidence has clearly been affected by inflation outstripping their pay packets and current political events," he says. 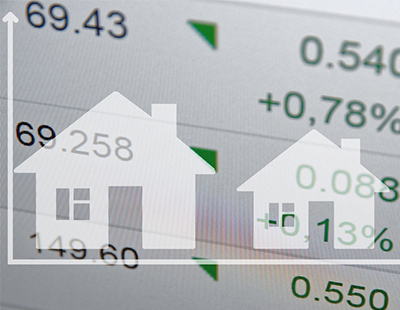 Markets in different local markets and property sectors are reacting differently to an air of uncertainty, says Rightmove. For example, the typical first-time buyer property with two bedrooms or fewer now represents the fastest growing property type, with newly-listed prices surging by 3.5% on a monthly basis and 5.5% annually. “Those at the traditional starter level are brushing aside uncertainty, with demand being fuelled by the ongoing desire for home-ownership, government assistance, and mortgage repayments often being cheaper than rent for a similar property," explains Shipside.